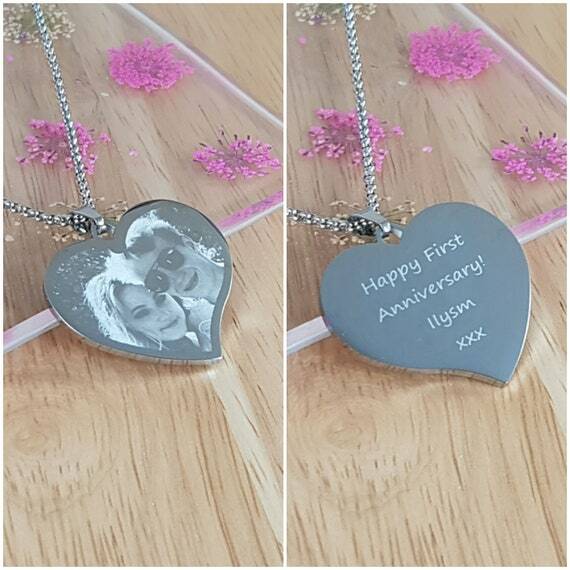 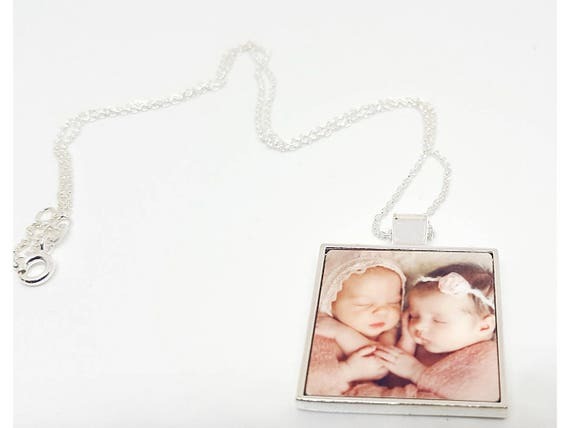 Add your own photos to any of these personalised photo necklaces from Zazzle and Etsy and give as a gift to someone special. 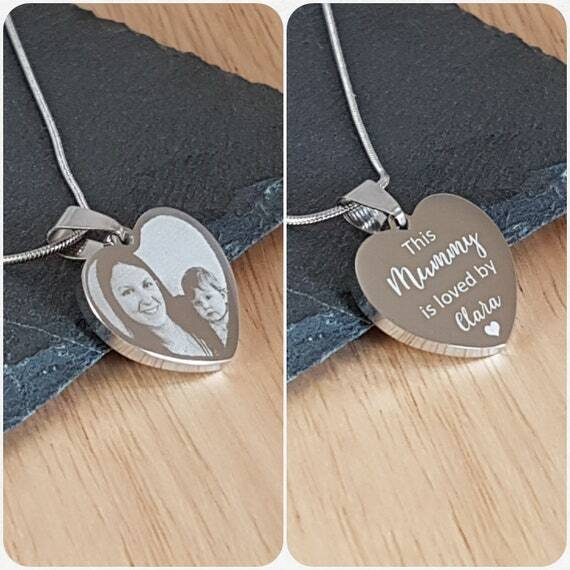 Choose the style and colour of the necklace and customise with photos and text in any way you wish. 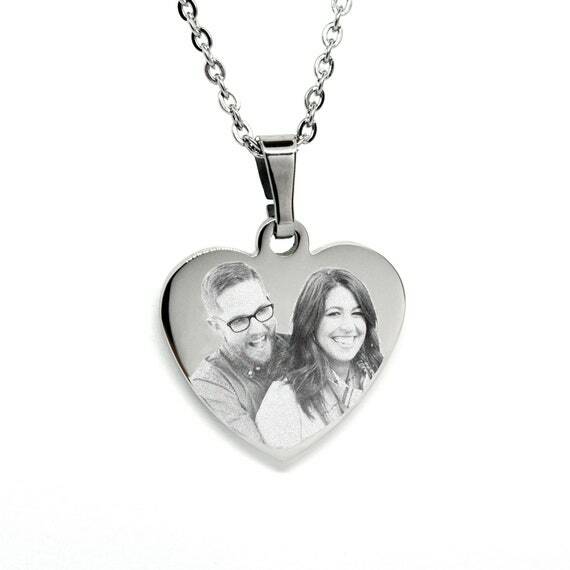 Looking for more personalised jewellery? 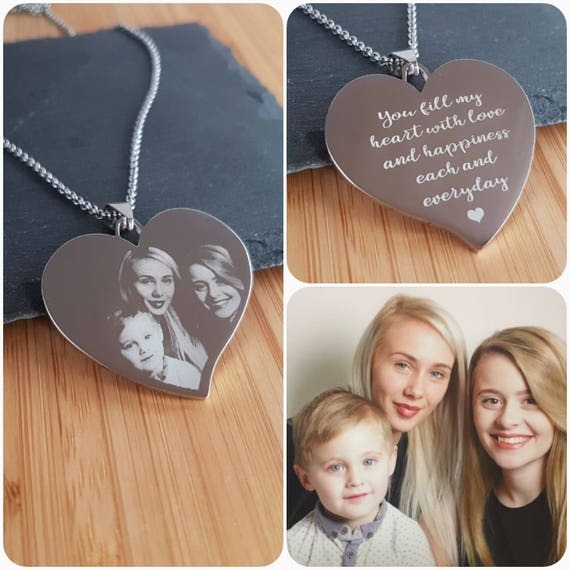 Take a look at the collection of personalised necklaces that we have featured which are perfect for customising to make a great personalised gift for any occasion. 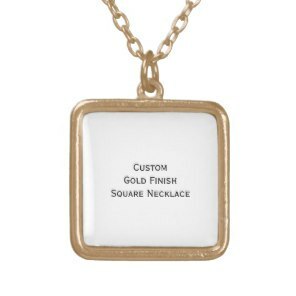 Not sure on what design you are looking for? 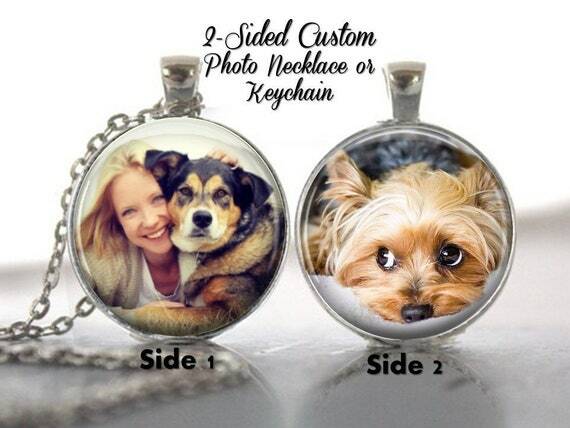 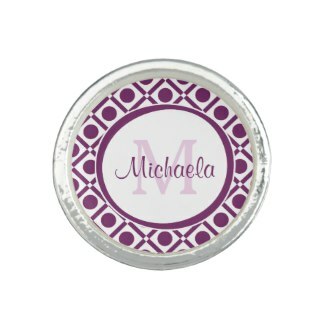 Why not create your own necklace over on Zazzle by uploading your artwork, photos and text.